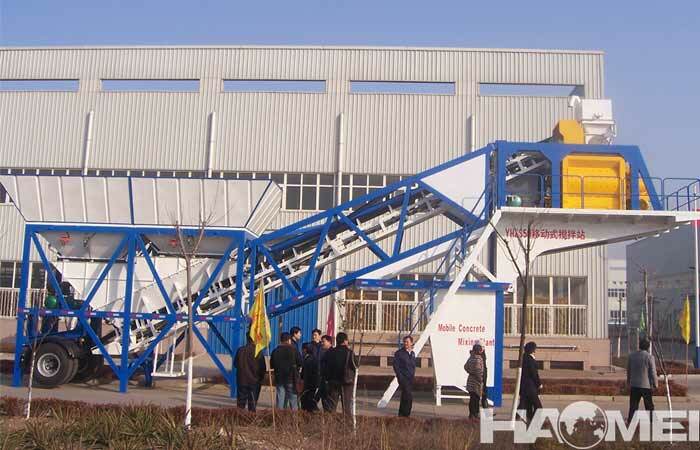 High standard Sicoma concrete mixer for sale has the models of SICOMA Mao 1000, 2000, 3000 and 4000. The SICOMA MAO2000 twin shaft concrete mixer refers to 2 cubic meter concrete per discharge which has the mixing circle of 60 seconds. 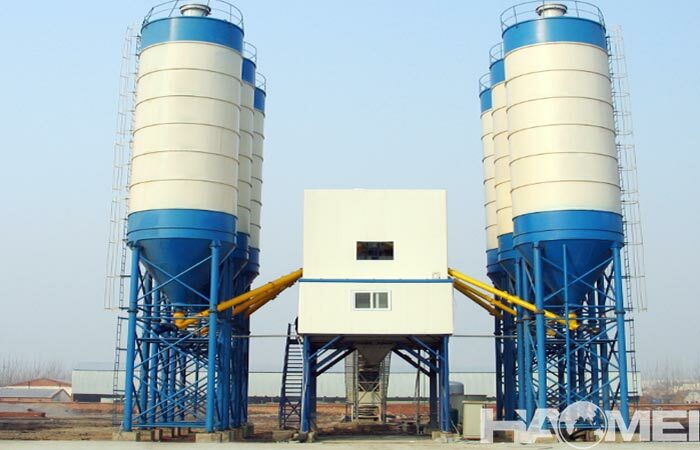 Although the sicoma concrete mixers can be considered as the most famous twin shaft forced concrete mixer brand, there are also some advantages to ensure the normal working condition. 1. The quantity of materials (including water) added each time shall not exceed the rated values. 2. 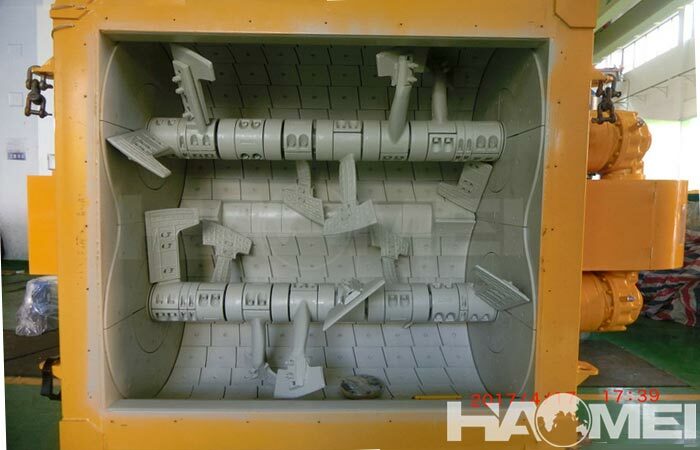 After the material is discharged, the material can be lifted after the discharge door is closed. 3. 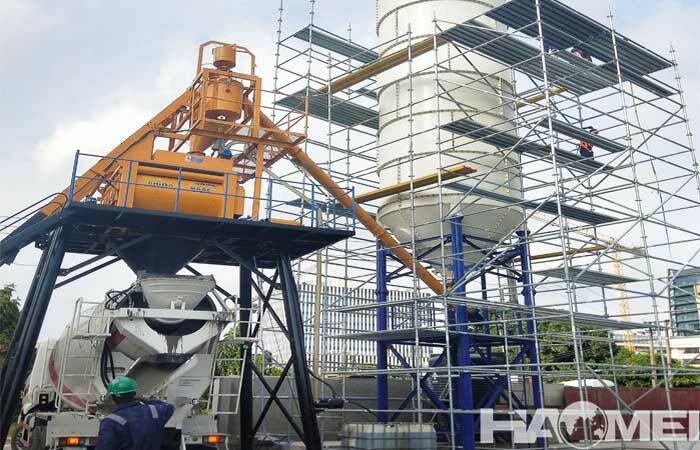 The order of feeding to the hopper should be: sand, cement, stone or stone, cement, sand. 4. It is strictly forbidden for the non- operator to operate the handle and button at will. 5, Pay attention to electrical safety, to prevent electrical components, wires from moisture and damage. 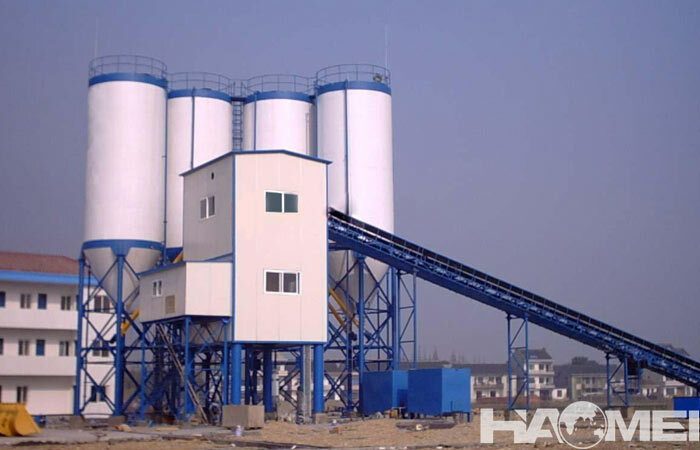 6.If the concrete mixing machine is shut down during the mixing process, the manual unloading device should be used to discharge 50% of the material, and then the cause is found. 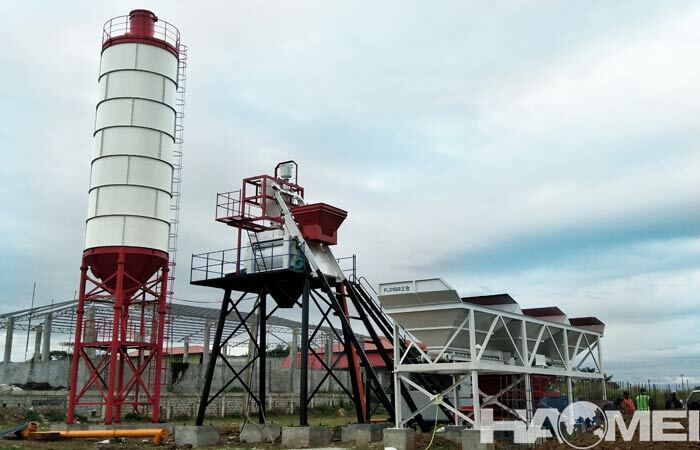 With the notes considered, the mixing work of the sicoma concrete mixer for sale can be guaranteed, the sicoma concrete mixer has stable mixing performance, high mixing efficiency, uniform mixing quality and great mixing efficiency, which is an ideal choice for mixing work or used in the concrete batching plant.